There were already two episodes available from Victor Frankenstein's Victor's Victorian Facts via the official US Facebook page which are lightning and reanimate the dead. Below you find two more: about Xenotransplantation and Ice. 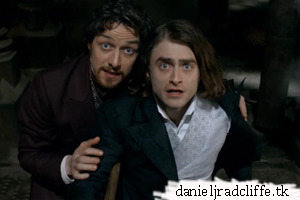 Both feature clips with Daniel as Igor. When more become available I'll add them here.